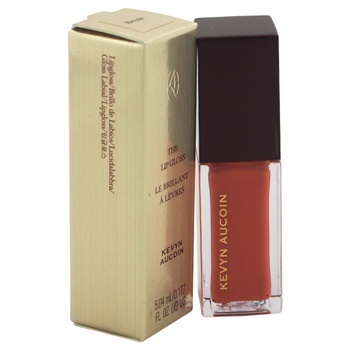 This nourishing gloss for gorgeous, shiny, and sultry lips. It is rich and sparkling pigments provide long-lasting color. The patented applicator mimics the look and feel of a makeup artists pinky finger for precise, even application.